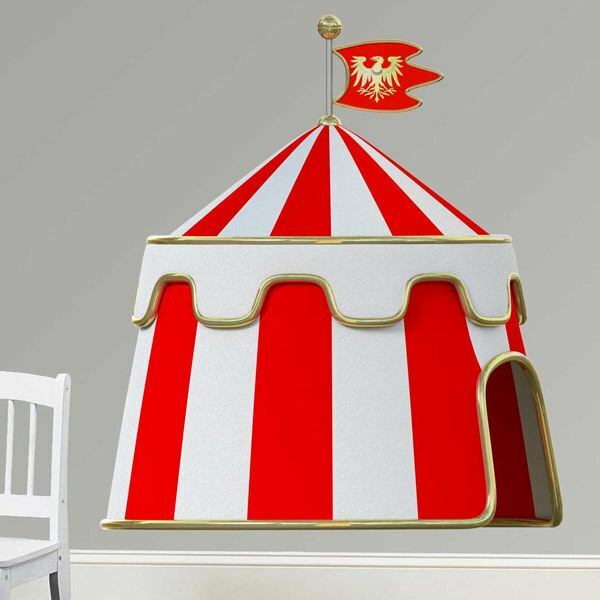 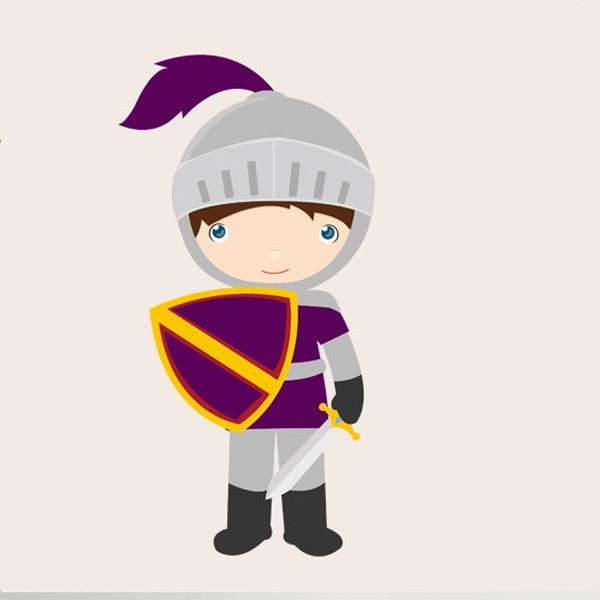 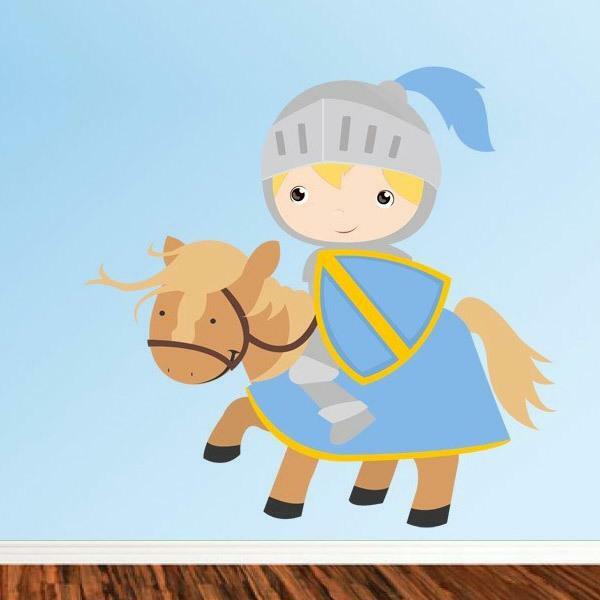 Are your children enthusiastic about the stories of knights and dragons, towers and princesses? 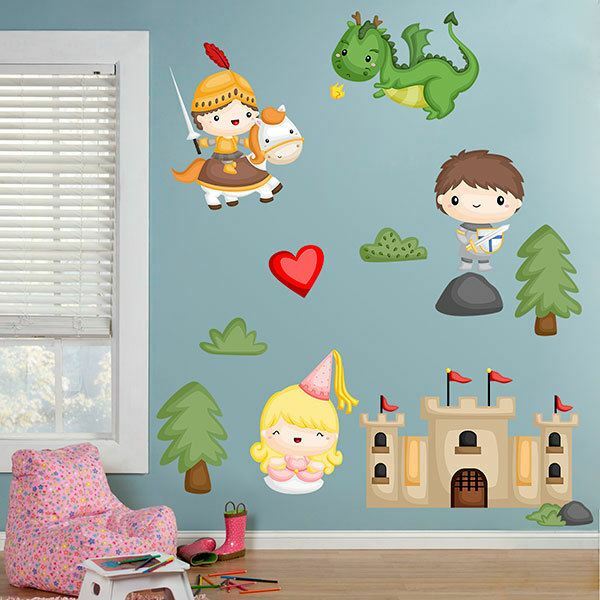 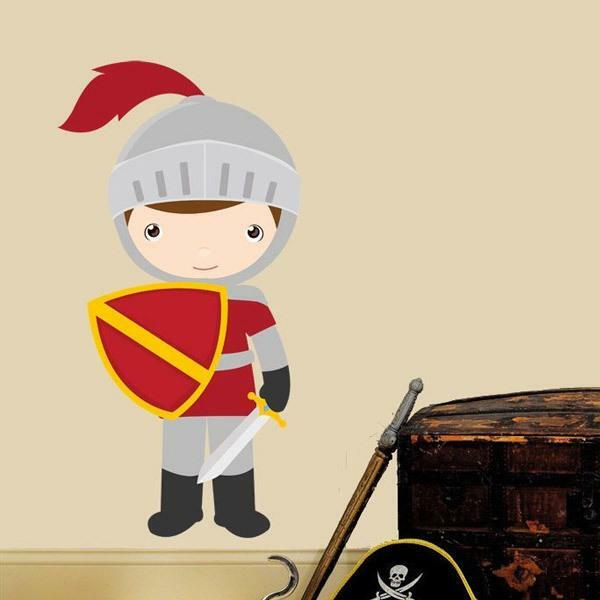 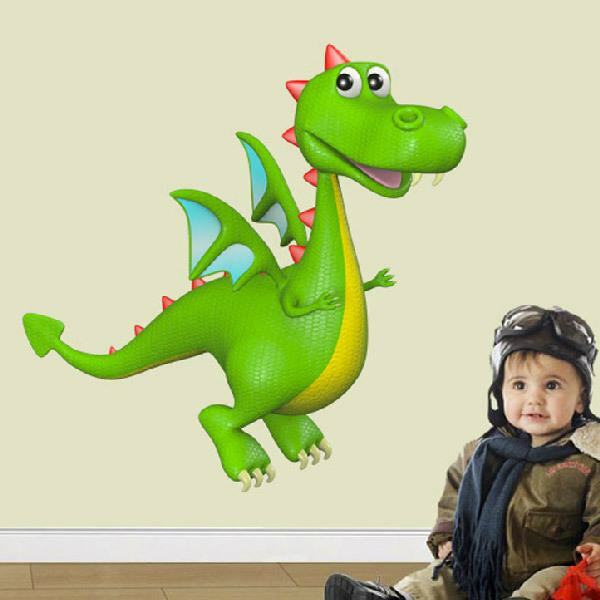 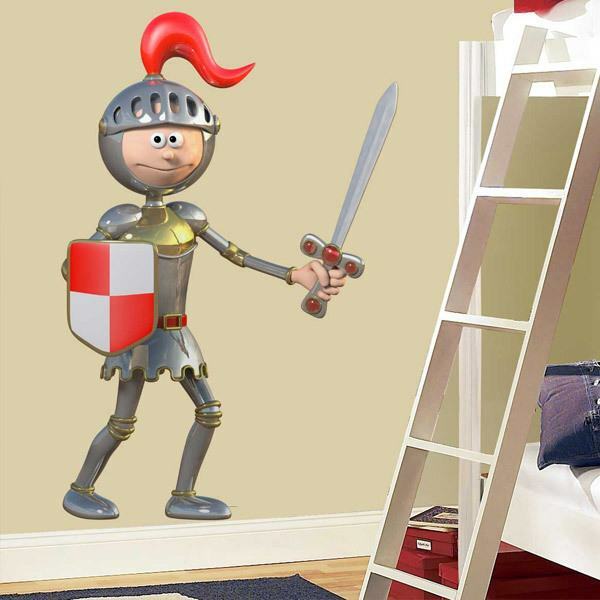 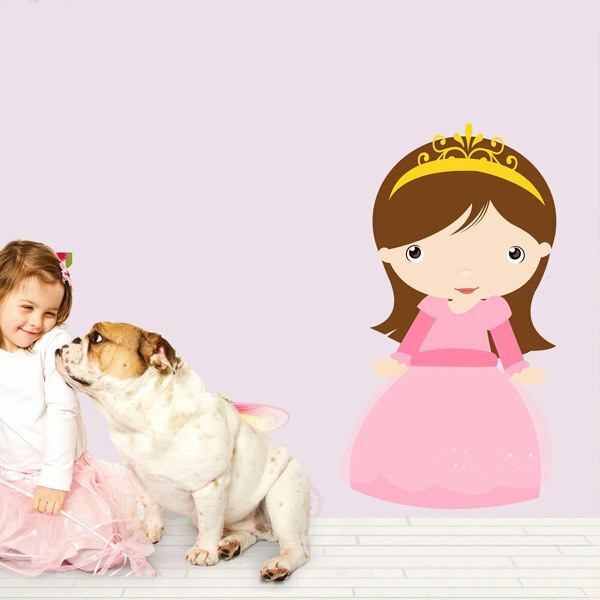 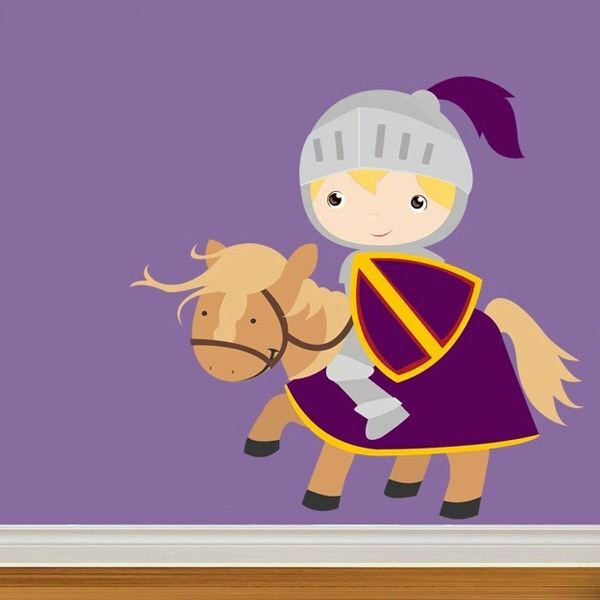 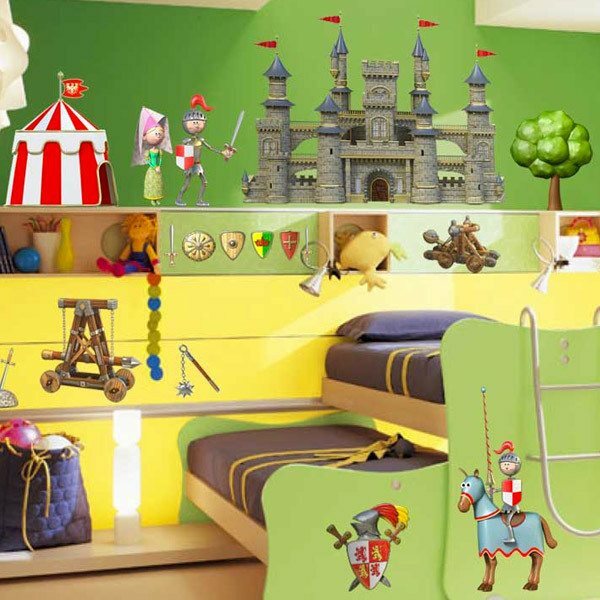 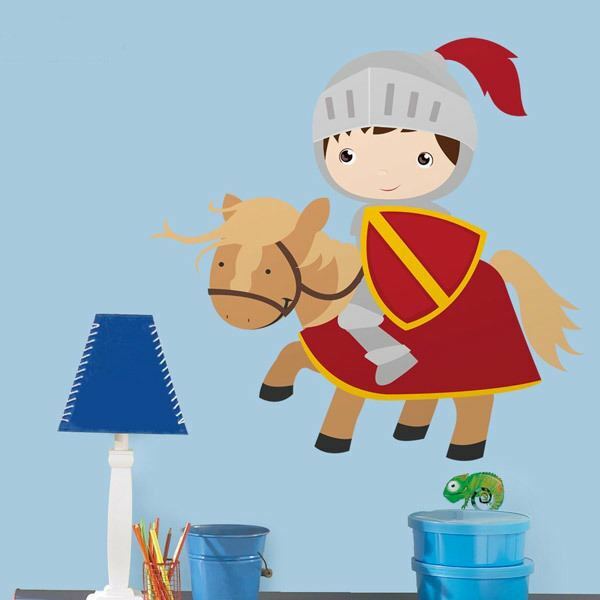 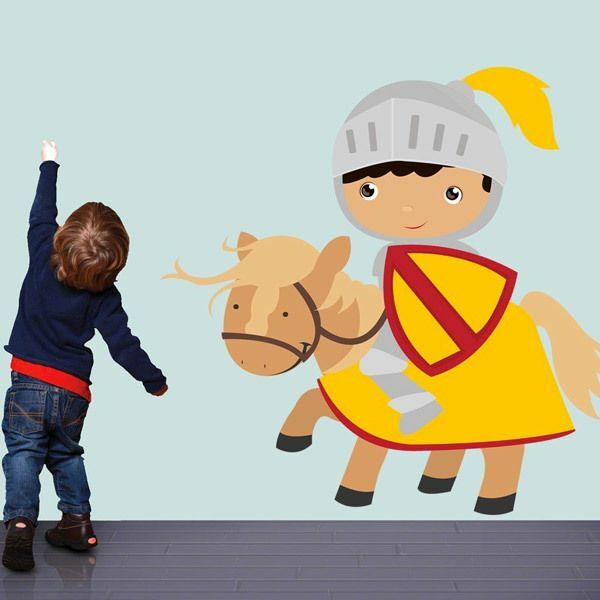 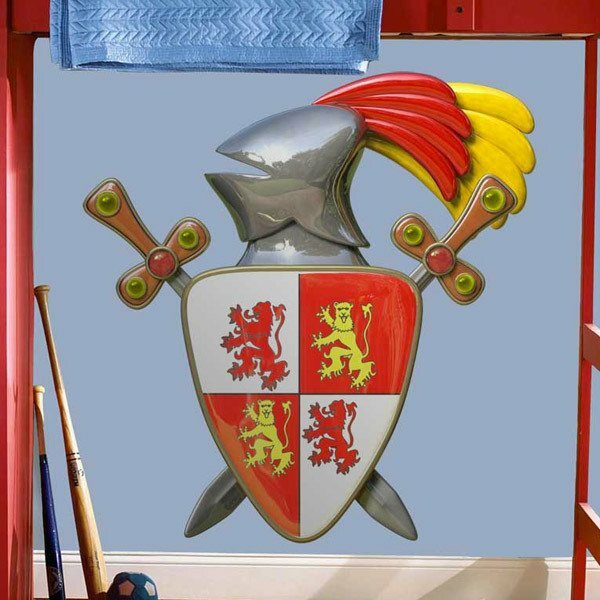 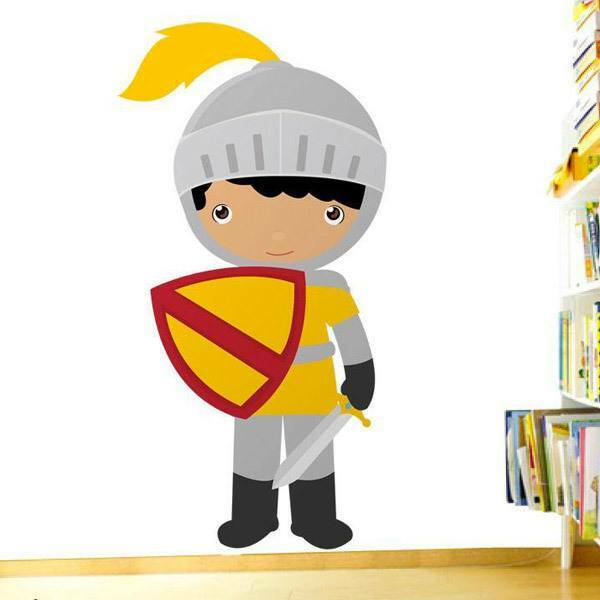 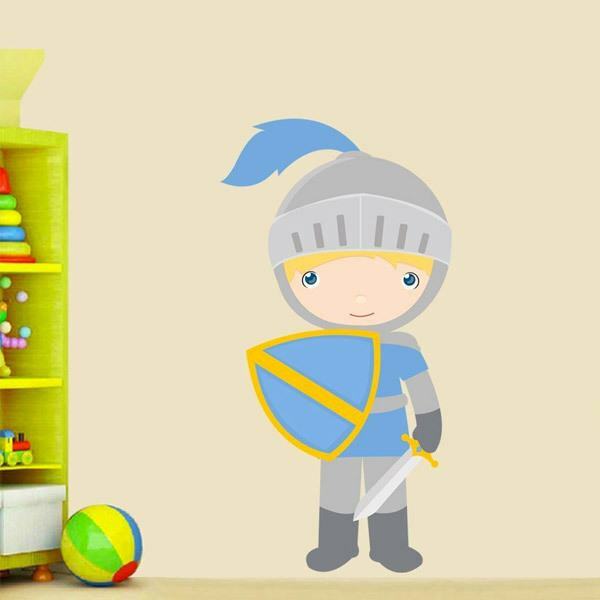 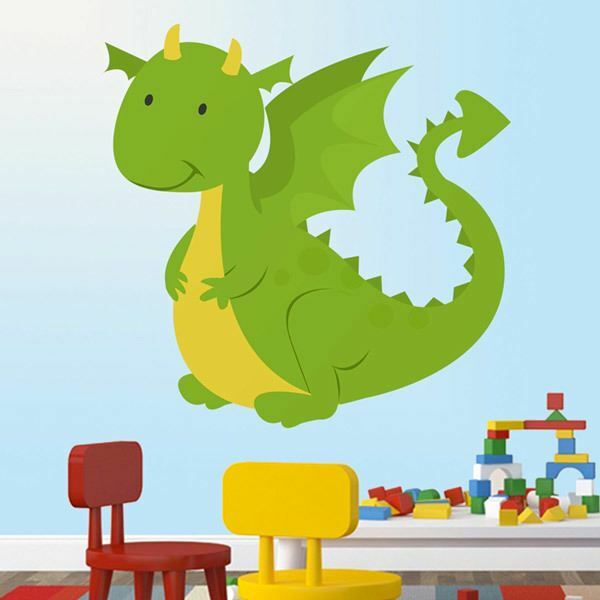 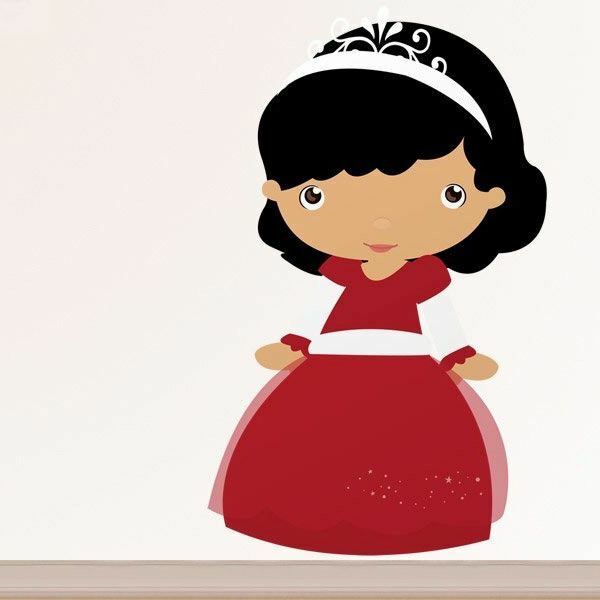 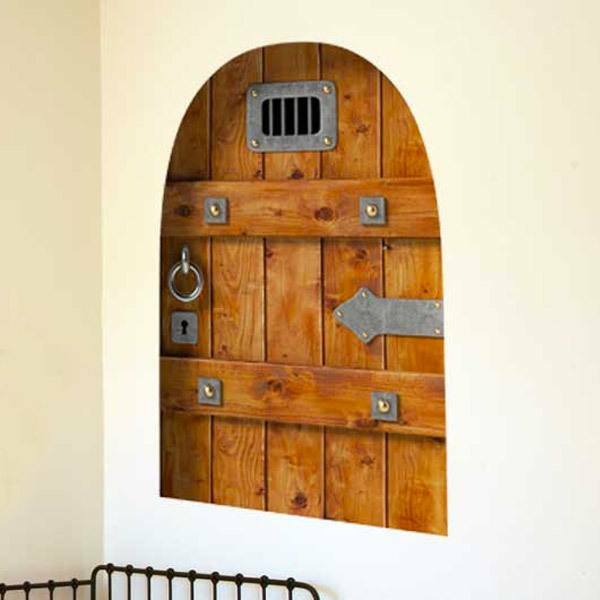 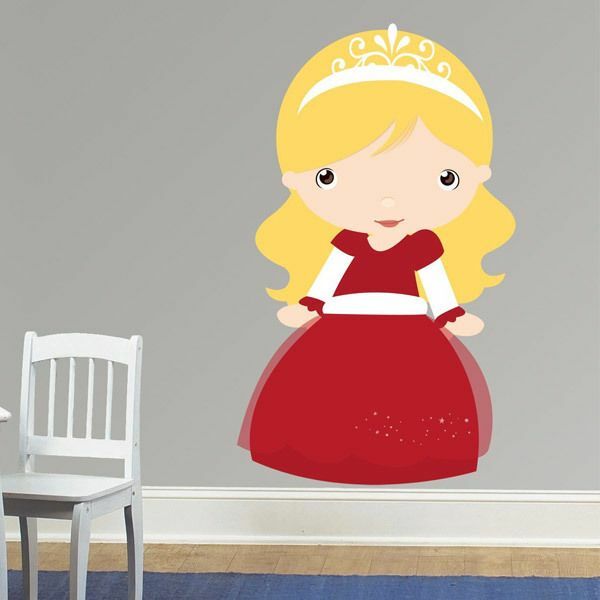 Turn the children's room into an authentic medieval history with the models from our range of Kids wall sticker from the Middle Ages. 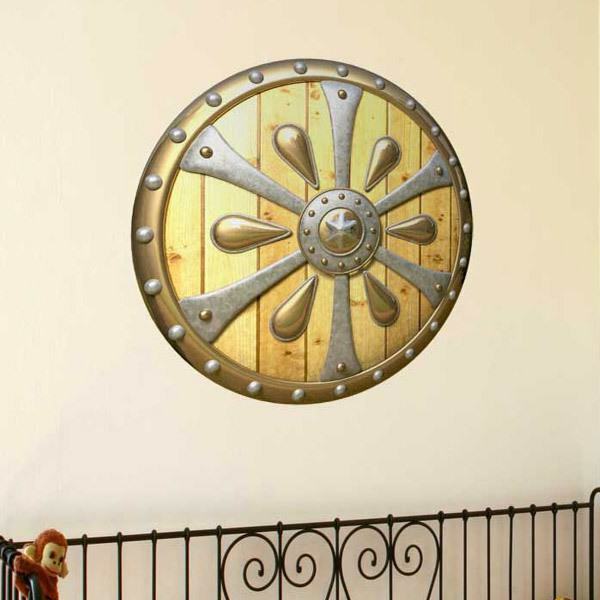 Decorate your entertainment area as if the walls came to life telling those stories and legends without losing the aesthetics of children. 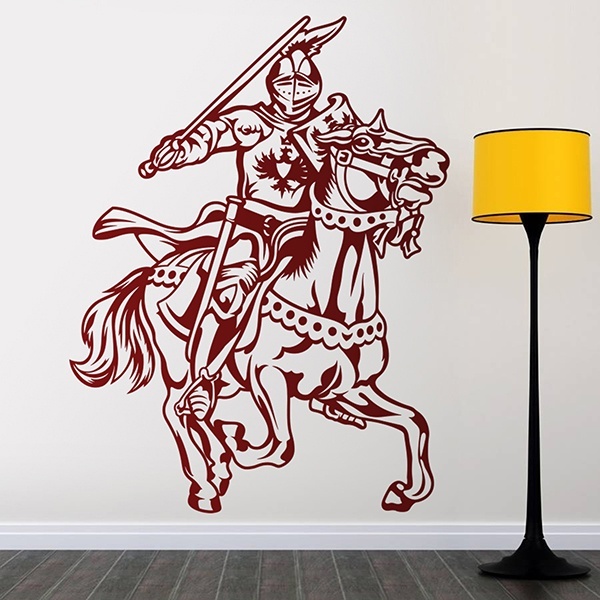 We have knights in armor on horseback, castle gates, coats of arms, Excalibur or the Valiant Prince. 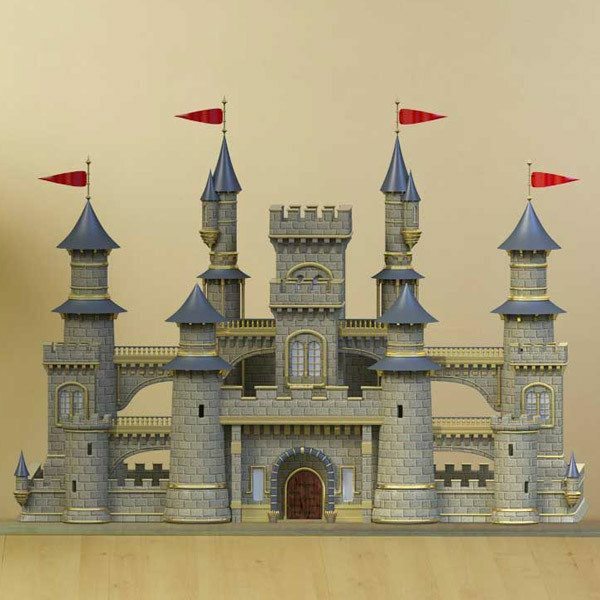 Beautiful princesses and complete kits to recreate the Middle Ages to the liking of the youngest.